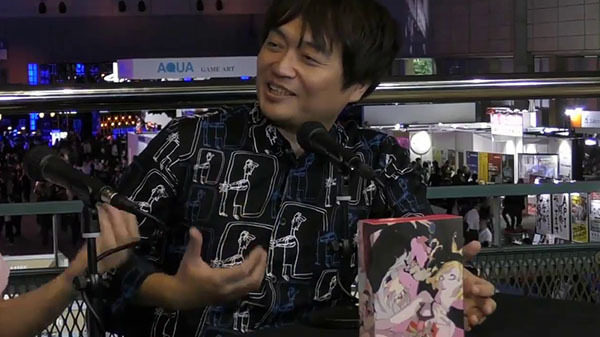 Katsura Hashino, producer and director on the upcoming original fantasy RPG Project Re Fantasy from Atlus’ Studio Zero, commented on the project during an IGN Japan live stream at Tokyo Game Show 2018. “It’s taken a ton of time,” Hashino said. “Before, if we decided on the Shibuya as the setting, then it’s Shibuya, so you don’t have to think up anything, right? But this time it’s a fictional world, so we have to make everything interesting from scratch. So we’re thinking if, today—just if—Tolkien were here, what sort of fantasy world would he come up with, looking at our contemporary world? If you missed it, the latest concept video for Project Re Fantasy was released back in December 2017.